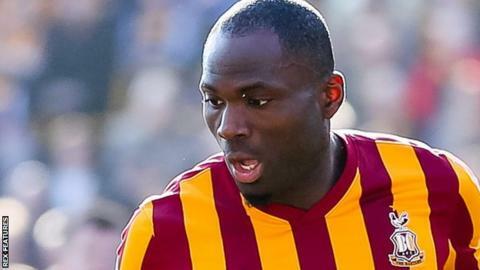 Francois Zoko has had spells at Carlisle, Notts County, Stevenage, Blackpool and Bradford in England. Yeovil Town have signed striker Francois Zoko on a short-term deal that will expire on 20 January. The well-travelled Frenchman began his English career at Carlisle in 2010 and has also had spells at Notts County, Stevenage, Blackpool and Bradford. Zoko, 32, played for Nancy, Laval, Mons, Hacettepe Spor Kulubu and KV Oostende before his Cumbrians switch. He went straight into the Glovers starting XI for their League Two game at Newport County on Saturday.